Yes – Adobe Acrobat XI has just been announced with all the details… A bit ahead of the timeframe we forecast, you can learn more about and order the new product line, as well as download the free trials. For this 11th generation of the industry standard for PDF creation tools, Adobe returns to offering two versions – Standard and Pro – plus two services that now tightly integrate with the new release: EchoSign for easily enabling legally-binding electronic signatures in your documents and FormsCentral for complete end-to-end manage­ment of online forms and surveys. The very first version of Acrobat came out in 1993 and there have been 41 million total Acrobat units sold since then, Adobe’s biggest product ever… Acrobat and PDF continue to grow, and the statistics are impressive. Today there are more than 733 million PDF files on the public Internet and this is just a small slice of PDF usage overall, since there are many more PDF files that exist inside of companies. Over 1 billion copies of the free Adobe Reader have been distrib­uted worldwide, and over 80 million copies of Reader for Mobile devices have been downloaded, remaining the top Business App in the Apple and Android Stores. The links given below go to the authentic and secure files residing on Adobe’s servers, are guaranteed genuine, safe, legal, and will not change. They are especially useful when you are unable to download these products via other means – perhaps due to issues with the Adobe Download Assistant or the Akamai Download Manager. Here the access is open and you can just use your browser, or anoth­er download manager (DLM) of your choice. Comparison: What’s the Difference Between Acrobat XI vs. X vs. 9? 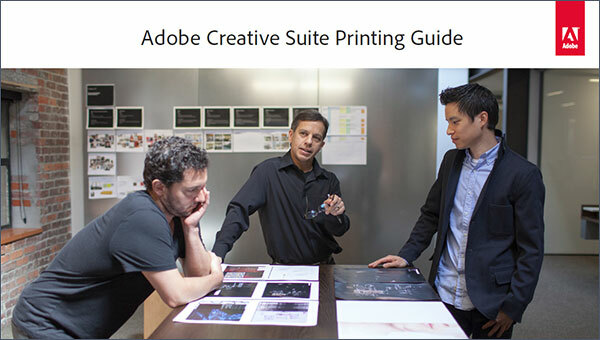 Adobe had four overarching goals for this release: (1) increase end-user productivity, (2) streamline collab­oration, (3) lock down information security, and (4) support working with documents on mobile devices. Two weeks after its official introduction, this morning Adobe released the Acrobat XI family – the 11th generation of the world’s most popular PDF creation and reading software. 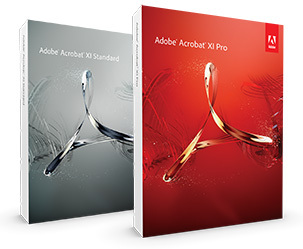 The Adobe Reader XI is out as a free download in 27 different languages, while Acrobat XI Pro and Standard are now available for purchase or (if you’d like to try the product out first on your own system) free trial download. In the free courses below, Adobe’s top product experts share how to get started, the basics of the software, overviews of major new features, how to use key tools and functions, plus their favorite tips and most useful techniques. In total, there are three courses with over two hours of free content, spanning 68 separate chapters. Now, nobody can actually say whether it would be called Acrobat XI or Acrobat 11, but one thing for sure is that the upgrade will be incorporated into the next release of Creative Suite (CS6.5 according to plan) and the new Creative Cloud, as well as sold separately. In the meantime while we wait for developments on this front, we’re going to give away two copies of Acrobat 11 to two lucky readers here (meaning you!) 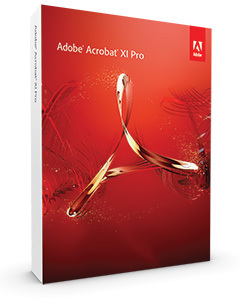 as soon as it’s available… Pricing is not definite but if version 11 costs the same as version 10, then Acrobat XI Pro would sell for US$449 for a full copy – meaning this new giveaway is valued at US$948. And importantly, by popular request from previous giveaways, this one is open worldwide. 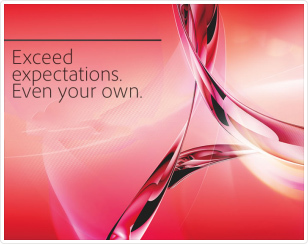 When is Adobe Acrobat XI Coming Out, and What’s New? It’s been a while now since Acrobat X was released, and considering Adobe usually runs on two-year release schedules for this product, give or take, what does this imply for when Acrobat 11 (Pro/Standard/Reader) will be coming out? At present there is precious little public information out there to answer these questions. Our best estimate would be simply to go with the release dates for the past few revisions of Acrobat and then extrapolate. Acrobat 8 came out on November 2, 2006 – Acrobat 9 arrived on June 25, 2008 – and Acrobat X began shipping on November 15th, 2010. So a bit of basic math would project the Acrobat 11 release date to be some­time in mid to late November 2012. 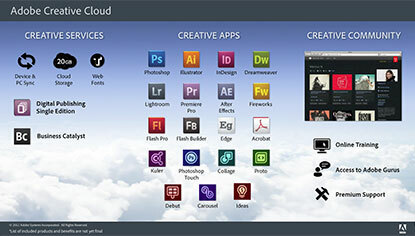 Typically, Adobe would launch (or announce) the new product lineup a few weeks before that ship date. But if you can’t wait until release day to see (and try) it, then register your interest in a possible Acrobat XI public pre-release program. There are no guarantees on being accepted if/when it opens, but it’s free and easy to sign up so it’s worth a try. The application is open for Acrobat, Adobe Reader, or both. 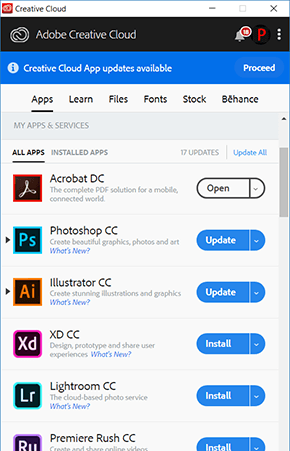 Adobe’s goal with pre­release programs is to receive input on product usage and new features, plus learn about any early issues to help produce a tool that’s better for everyone.